With the Bosch Series 4 WAK28161GB washing machine, consumers get a quality appliance that works well for almost any type of laundry. It comes with a variety of presets and options and it is fairly easy to operate. 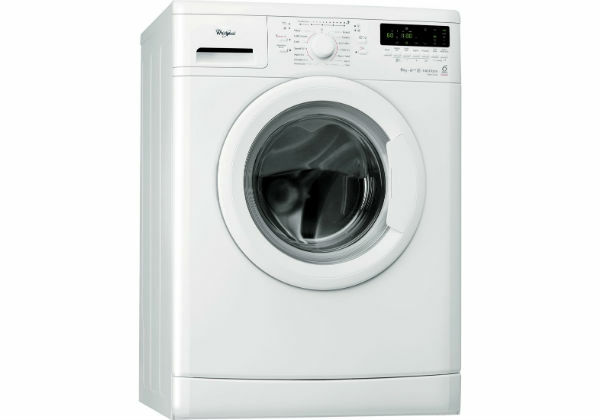 It is also one of the most efficient washers out, with an estimated annual energy consumption of 174 kilowatt hours. This machine provides good results when it comes to cleaning an assortment of different items. It has a specially designed drum and it uses a range of different technologies to improve upon the cleaning. Users will find that they get good cleaning for everything from deeply soiled clothes to some the most delicate materials. For the size, this model is in the mid-size range. You get a 63L drum that has a weight capacity of 7kg. With this amount of space, the user can easily fit enough wash in for an entire family and the items will have enough room to shift around and get completely cleaned. 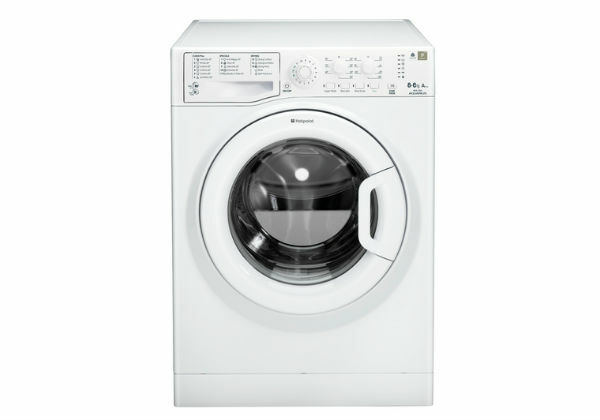 As for the features and options, this machine comes loaded with everything that you will need to do all of your washing. It has plenty of different wash programs that can handle things like deep stains and you also have a preset for wool. Additionally, there are quick wash presets, variable temperature control, control over the spin cycle and a delay start timer. This Series 4 machine from Bosch is also very user-friendly. It has a door that swings nice and wide and an opening that is large enough to make the loading and unloading easy. With the controls, you have a turn dial for all of the preset washing options and then there are buttons to make adjustments to the spin cycle and to set the timer. Along with that, you also have a front panel display to see which settings are in use and to read the estimated time of the cycle. Coming from Bosch, this machine is obviously well made and the manufacturer included a variety of sensors that are designed to protect the machine and the user. While these sensors are nice and they will protect the machine from damage, there is one way in which they can be a bit of a hassle. 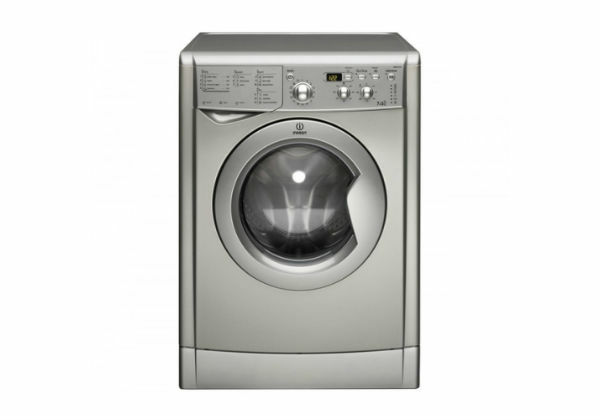 The washer can detect when the machine is loaded unevenly and it will employ drum action to try to even the load out, however, if the load is too uneven, it will forgo the spin cycle to protect against damage. This may lead some consumers to think that there is something wrong with the machine, when all they really need to do is shift the laundry around and restart the cycle. 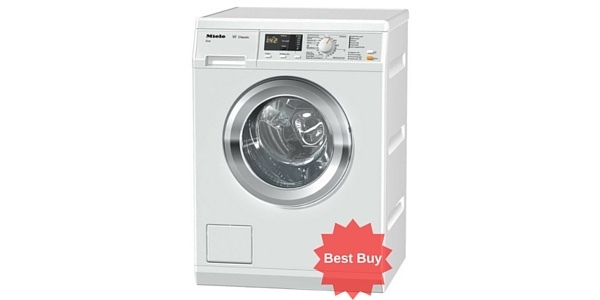 This is a washing machine that scores well in almost every category. You get some of the best cleaning capabilities available and settings and features that help to make this a versatile appliance. It is well made and for the most part, the features that are designed to protect the machine are nice. 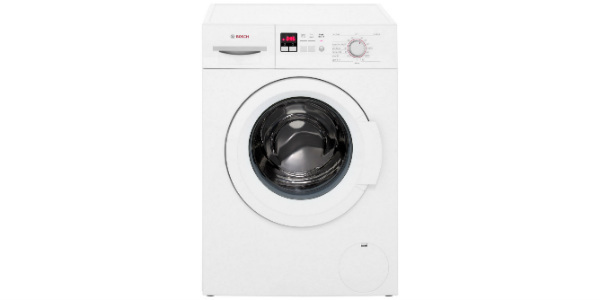 If you are looking for a quality washer that delivers on the performance, then you should be satisfied with this machine.